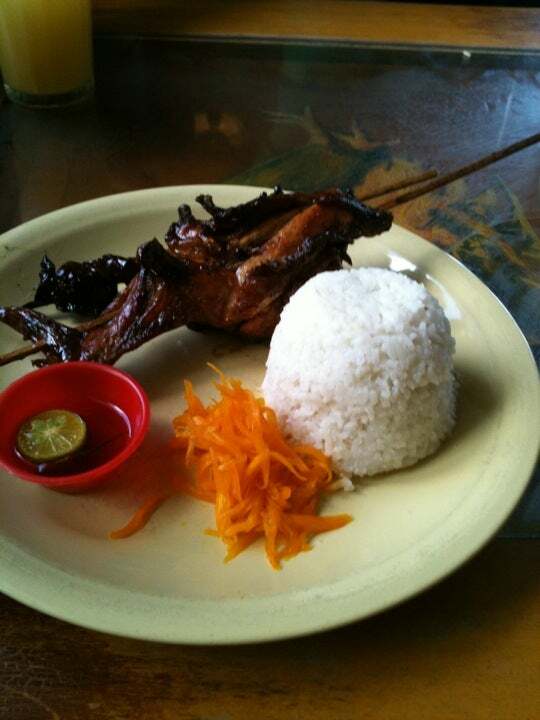 Payag Restaurant is a restaurant in Bohol serving the best chicken inato. The restaurant is named such because it started out as a nipa hut housing only 12 tables. 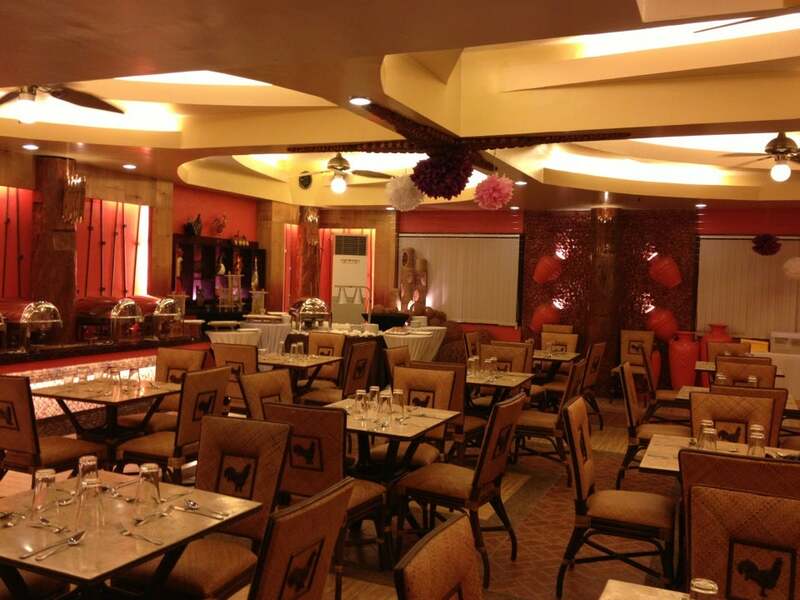 Why Payag Restaurant is special ? Payag Restaurant is build inside a Spanish styled house. From the outside, the place looks big and overpowering with its all wooden structure. You will be greeted with the friendly guard, the welcoming fat chef statue and a wooden stairs leading to the 2nd floor and the restaurant areas. The place is decorated with roosters and chicken figurines, art collections, and wooden furniture. It also found on the table, plates and clocks (both dining area) and some old inspired material like old Capiz lamp, heavy wood chairs and tables. The homely atmosphere is enhanced more by the heavy wood chairs and tables, as opposed to the mono blocks that same-price restaurants usually have. The restaurant has both al fresco and air-conditioned dining areas. The outdoor area, called Plaza Juanita reminds you of an old town square where there are cobblestones, a lamp posts decorating the streets, a swing and has a tree on an open area with the view of the street. How to get to Payag Restaurant? 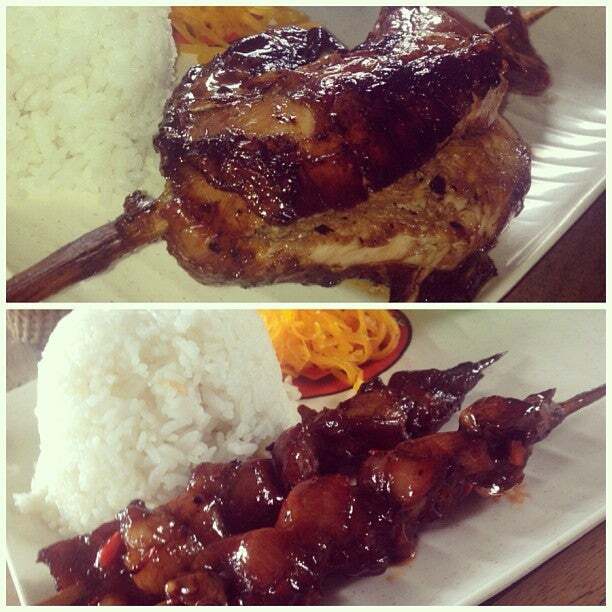 Payag Restaurant is easy to find and it’s located at CPG East Avenue corner Matig-a Street in Tagbilaran City. This should be accessible through a simple tricycle ride for any tourist who is staying in the city and for the people that travel with a budget. It’s a short distance away from Meridian hotel which is also located along Matig-a street. Tricycle drivers should be familiar with this place, so if coming from somewhere else, just hail a cab and say Jos or Chicken Inato. You can choose to eat inside which it has an aircon or in outside and feel the breeze of Bohol. Good news for rice lovers, they offer rice with no limit. It gets to be noisy when many diners come due to the smaller confined space. It's 2 blocks from Caltex gas station opposite Rizal Park located on the right and a walking distance from the St. Joseph Church, thus you can stroll a bit after a full meal. For sheer flavor of chicken barbecue, this place is the best. The restaurant has been a landmark of native food in Tagbilaran for several years now and it has maintained that reputation. Competition have come and gone but Payag is the place to go to fill that hungry stomach especially after a full day for frolicking in the island paradise of Bohol.